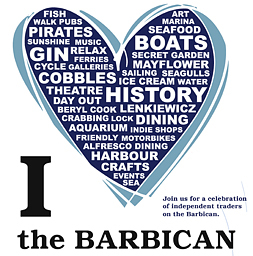 The ABB have launched a new map to help visitors discover what makes the Barbican unique, with its fascinating sites, exciting activities and array of independent shops and dining experiences all located around the beautiful historic harbour. 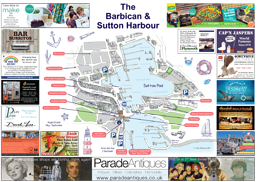 The #Barbican and #SuttonHarbour Map and Guide has been created by local traders who want to highlight the areas unique character. 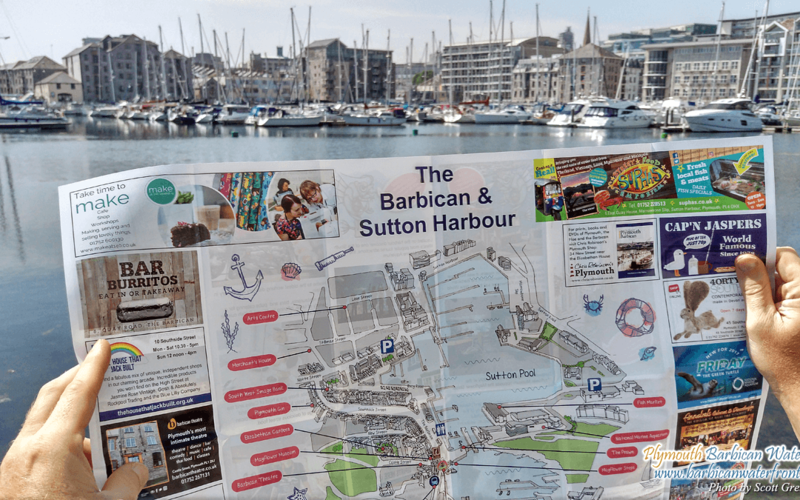 The colourful and informative map is free of charge and available from the Tourist Information Centre on the Barbican and will be distributed to outlets around the city and region. 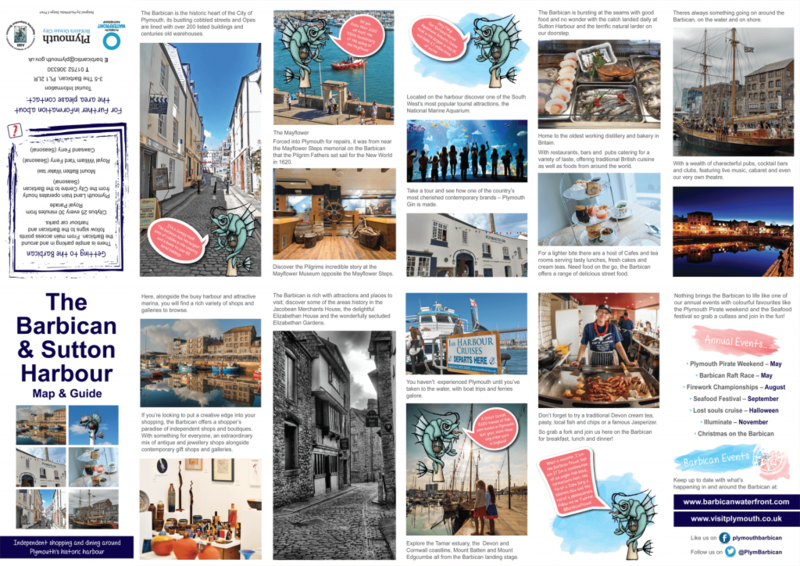 The detailed map designed by local historian Chris Robinson, depicts many of the areas distinctive buildings, there are over 100 listed buildings in the area. The ABB would like to thank the Plymouth Waterfront Partnership for their support.